Hello, fellas! Do you recognize the man in this picture? He’s English and has received plenty awards. 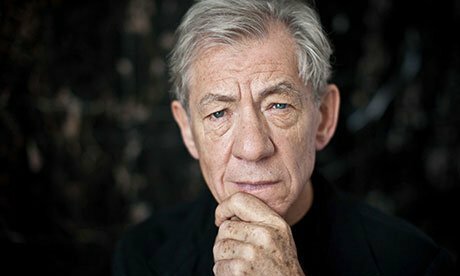 His most well known film roles include Gandalf in The Lord of the Rings and The Hobbit trilogies and Magneto in the X-Men films. Who is he? Yes, It’s Ian McKellen! So, this time, we’ll share quotes from the senior actor! That’s it for tonight. Thank you for reading these quotes by Ian McKellen.